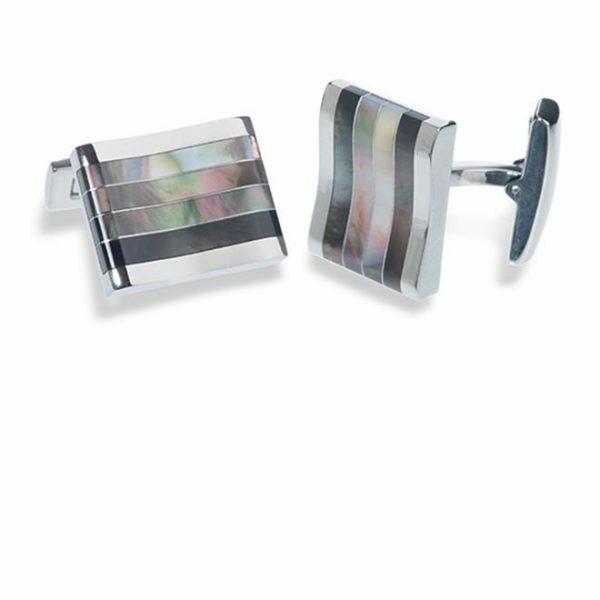 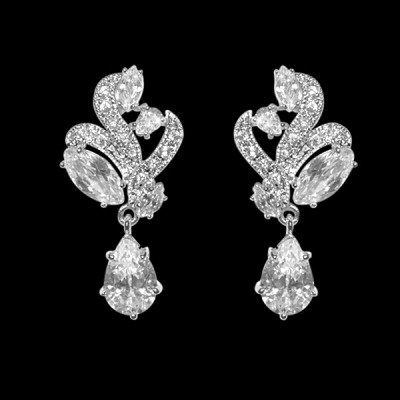 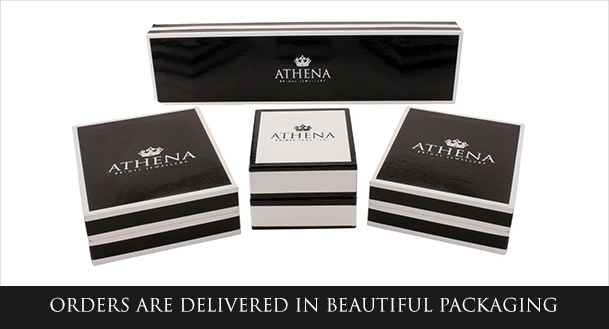 Athena Cubic Zirconia Collection Bejewelled Silver Earrings. 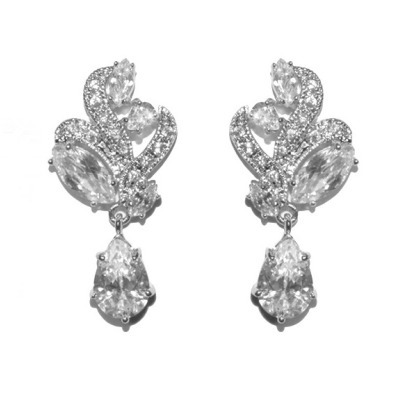 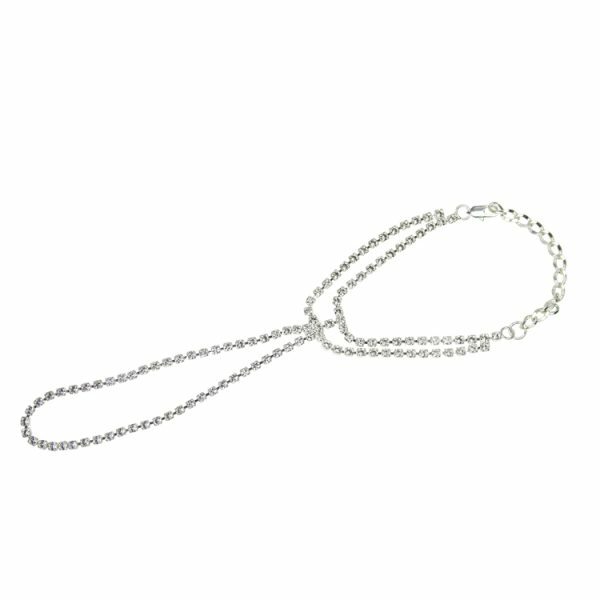 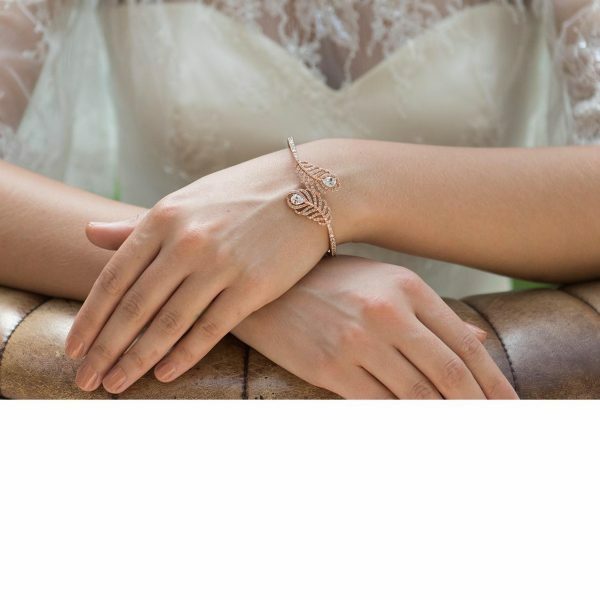 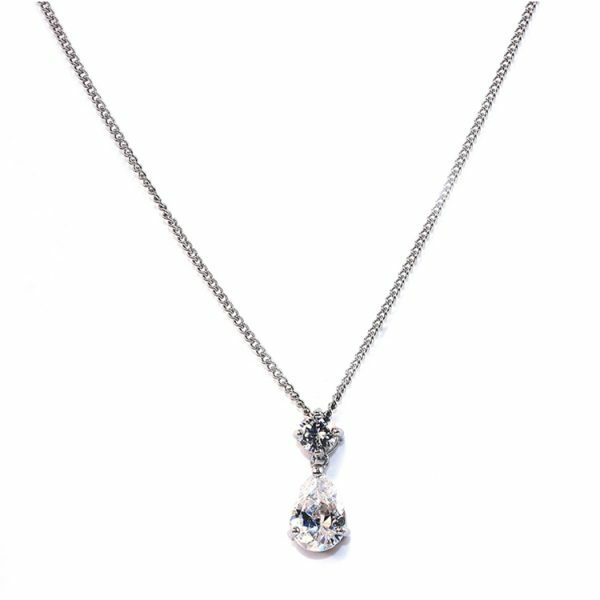 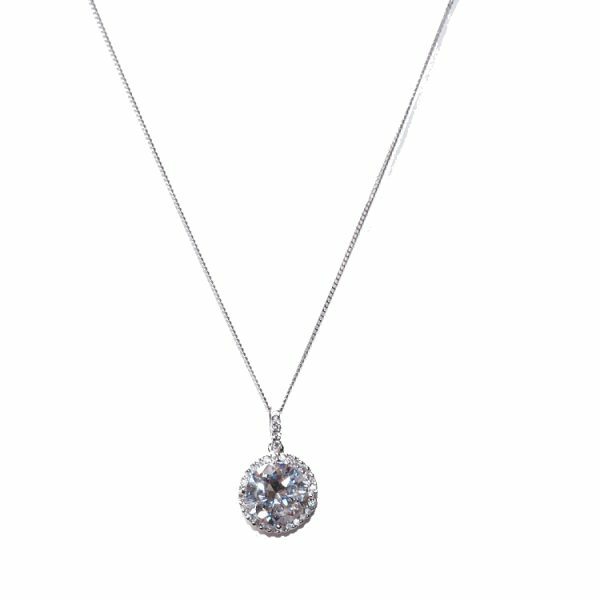 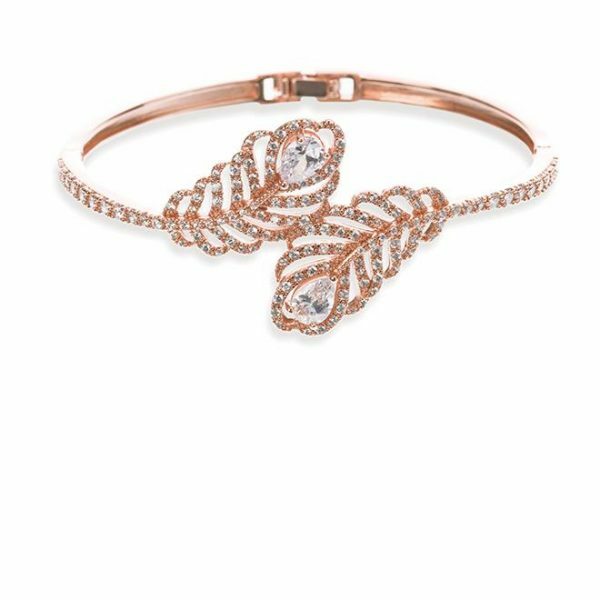 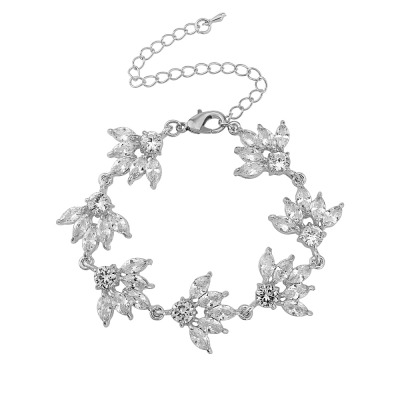 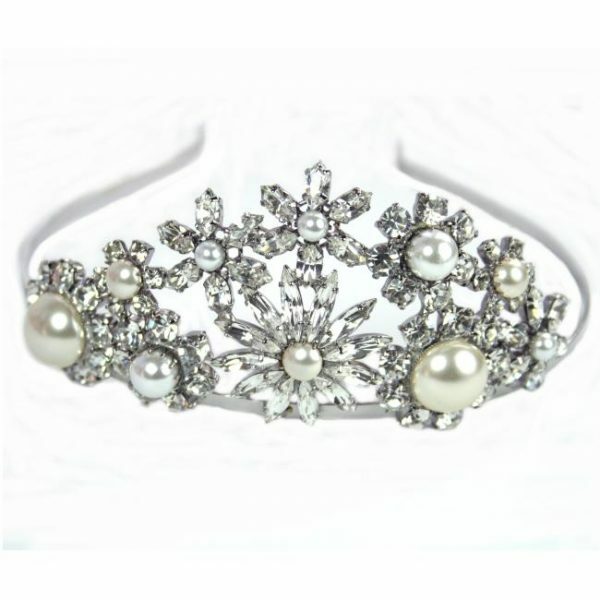 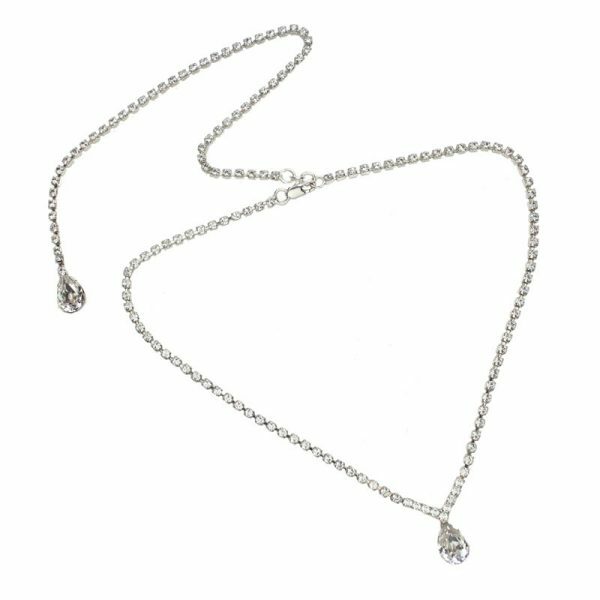 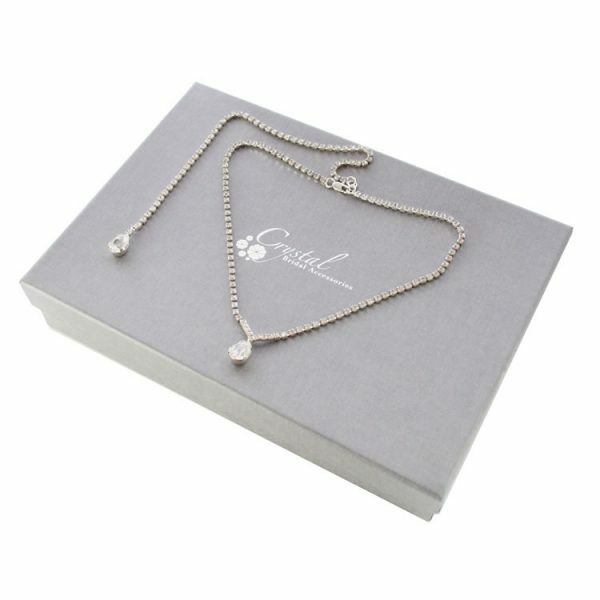 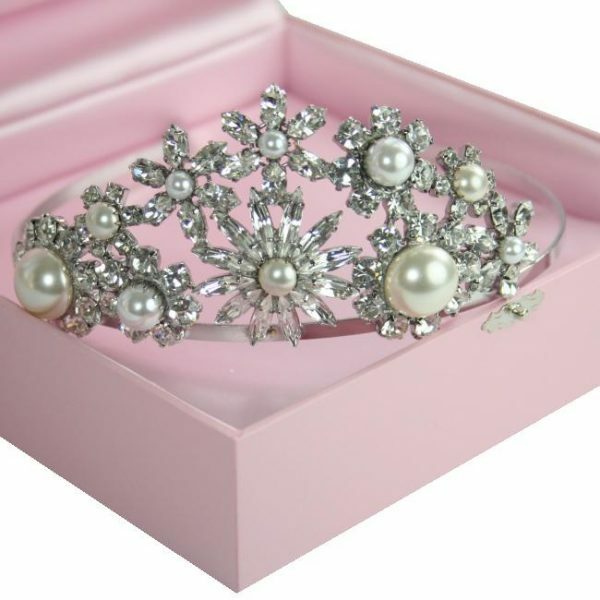 A vintage inspired, delicate design with high quality cz crystals on a rhodium plated finish! 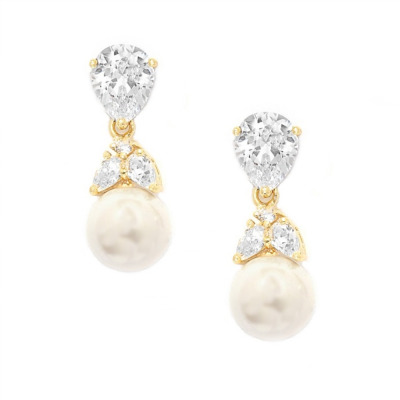 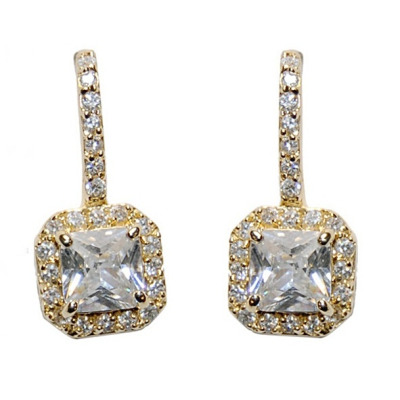 The simple yet romantic design of the Bejewelled Earrings adds a pretty statement sparkle to the brides dress and day!